Is Kaushal is the winner of the Bigg Boss Telugu 2! Yes, this is going to happen within some hours of time. and let us see what he has made to crown the Bigg Boss Telugu Season 2 title. Bigg Boss show is one of the popular reality TV Shows in India with a huge fan following across the world. For the Telugu audience, this is the second season of BIGG BOSS hosted by Natural Star Nani and Bigg Boss Telugu is hosted by Young Tiger NTR (bigg Boss Telugu Season 1)and bigg Boss Telugu Season 1 title winner is shiva balaji Now it's time for bigg Boss 2 Telugu winner. This reality show is in its last week with only one episodes to go out, the fans are trying hard to make their favourite contestant #KaushalManda, #GeethaMadhuri, #taniah, #depthiNallamothu, #SamratReddy (big boss 2 telugu final housemate) to crown the title. But with no doubt, Kaushal Manda is going to grab the Bigg Boss 2 Telugu title in this Sunday. As per the surveys and other sources base's on this we are confirming that bigg Boss Telugu Season 2 winner Kaushal Manda. What made Kaushal Manda as bigg Boss 2 Telugu winner. It’s all because of Kaushal attitude he has earned millions of fans right from the first day of the bigg Boss show. 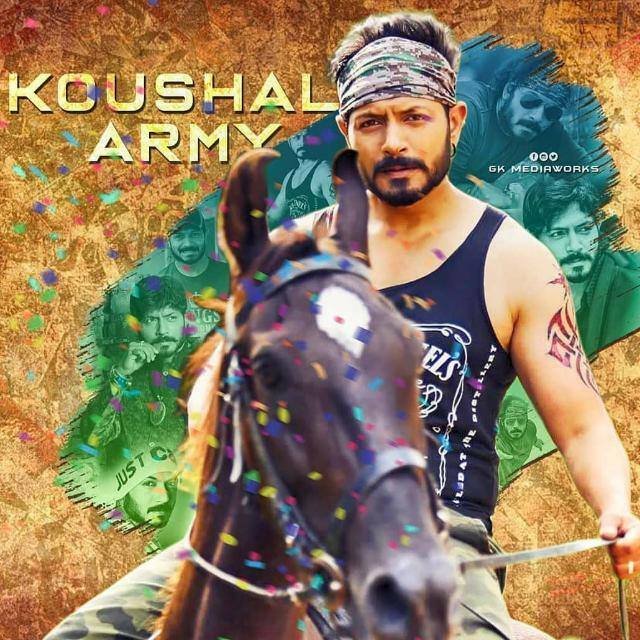 Kaushal gets support from various places across the globe especially from Hyderabad, Australia, Vijayawada, Rajahmundry, Kakinada, USA and Bangalore nd some more places . We could also see many celebrities support Kaushal to grab the trophy. As of now in bigg Boss house , Kaushal, Deepthi Nallamothu, Tanish, Samrat Reddy and Geetha Madhuriare the finalists of the Bigg Boss Season 2. But Kaushal Manda has already become the people’s choice of this season. This is because he is so frank,attitude, generous, humble and always active in his gameplay. The people’s support for him further increased when the other contestants targeted and cornered him. Then it was high time for the Kaushal Army to ensure his stay in the house. Right from the first week, Kaushal Army was so keen in throwing away the contestant who seems to disturb Kaushal. They even organized a 2K run to show their support towards Kaushal. The army surprised Kaushal’s daughter Lalli on her birthday with celebrations and gifts. In the last few weeks, it seemed like Deepthi Nallamothu was gaining more votes than Kaushal pushing him back. And it was found that some bots have been created to continuously vote Deepthi in the unofficial polls conducted by some sites to portray Deepthi as the winner. But once again Kaushal Army made sure to stop all these fake voting and Kaushal was taken back to first place. 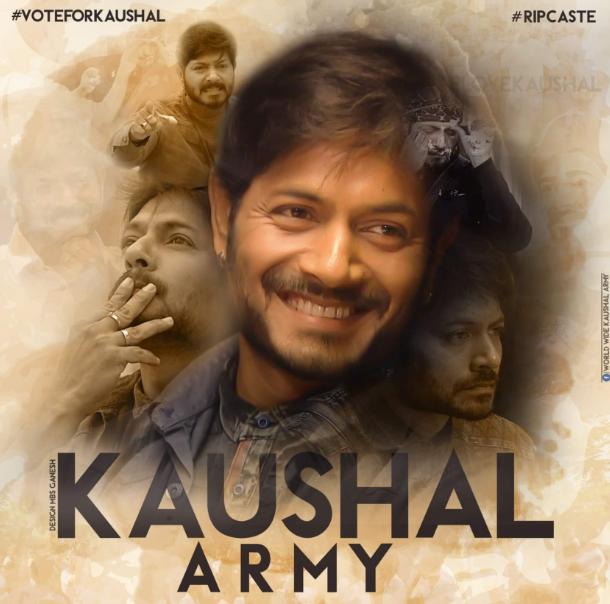 Now Kaushal stands first with billions+ of votes and it is way ahead from other contestants creating an all-time record, which clearly makes him the Winner of the Bigg Boss 2Telugu in Season 2, but let’s wait for the official announcement on 30 September. Bigg Boss 2 grand finale is expected to be grand with celebrities like Jr. NTR, live performances and more. This article is about Bigg Boss 2 Telugu winner Kaushal Confirmed so please share you comments below and share with your friends. Thank you Bigg Boss 2 Telugu winner Kaushal.